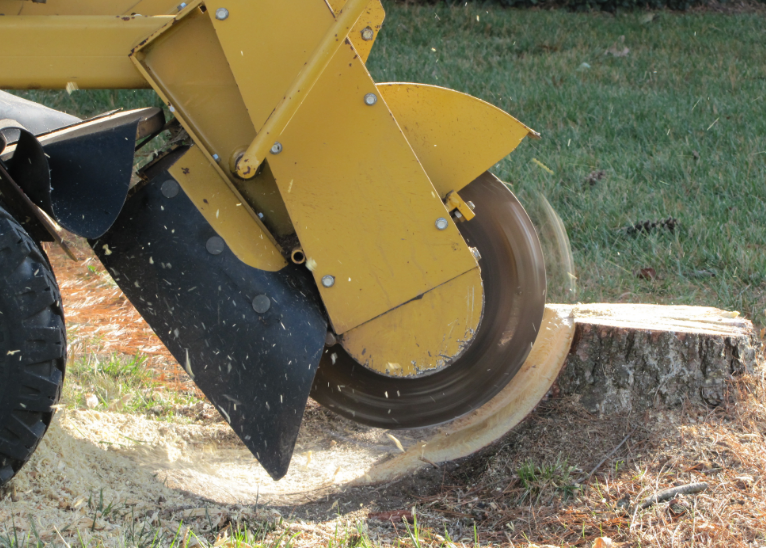 Our stump grinder is approximately 2.5 metres in length, 70 centimetres wide and weighs 1 tonne, so we would need to see the access available to us. 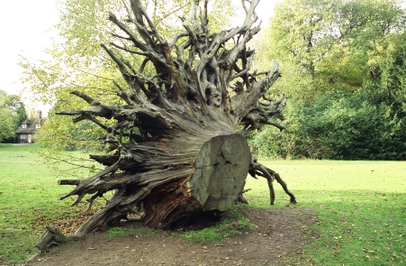 It is also helpful for us to know the purpose of the land once the stump(s) is/are gone so we know how low to grind down to the ground. 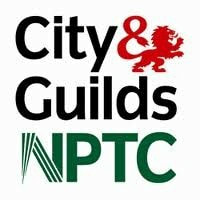 Further afield to Urmston, we are also a tree stump removal service Stretford, Flixton, Irlam, Cadishead, Trafford Park, Eccles, Gorse Hill, Old Trafford and Whalley Range can rely on. 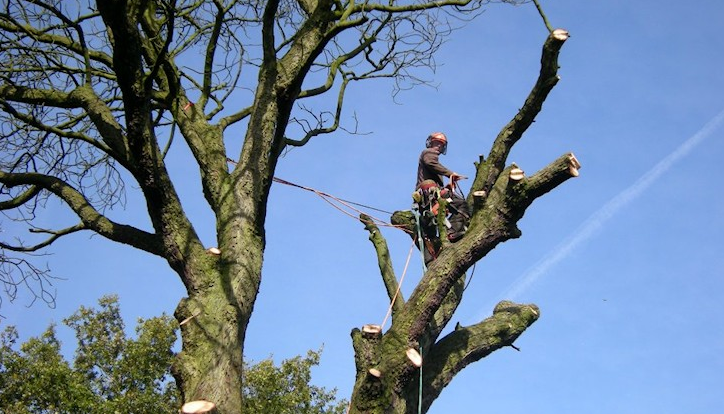 For all of your tree stump removal and stump grinding requirements, please get in touch with Didsbury Tree Surgeon now by filling either filling in the form on this page or calling us on 0161 410 4354 or 07866 857354.